Our service includes cleaning all windows, window frames, window sills, your front door, front door frame & front door sill. All of our professionals are uniformed, and we have sign written vans, in order to project and reflect your professional image. 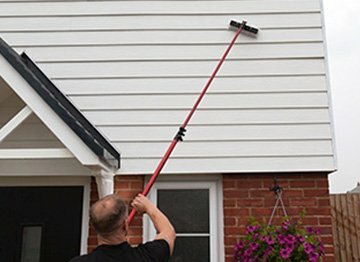 We use a special detergent and telescopic poles to clean your fascia so that it is free from all dirt & grime, making it gleaming once again. 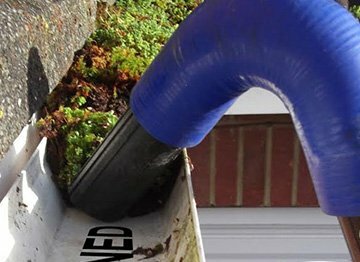 Have your gutters cleaned out and working properly, clearing any dirt or debris to leave them clean, clear, and doing their job. 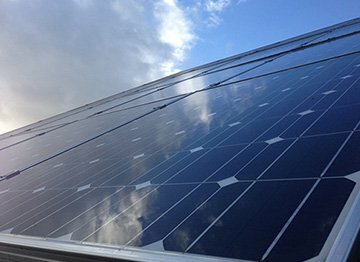 We use our pole fed water system to clean solar panels, not only does this mean that we can efficiently clean the panels safely. 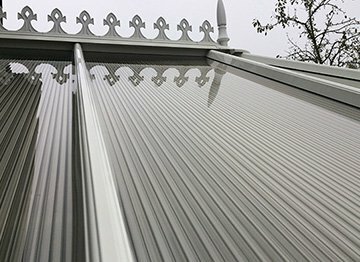 We can clean your whole conservatory including the gutters and all plastics to bring it back to looking like new again. 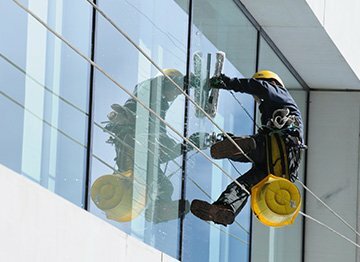 Looking for a first class Window Cleaning service that ticks all the boxes?… Then look no further. 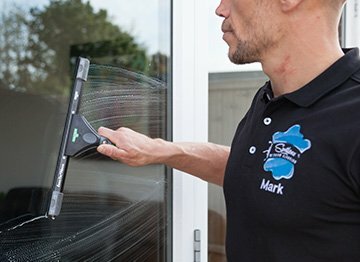 Here at Spotless we have many years of experience in Milton Keynes, for both the Domestic & Commercial window cleaning sectors. We are a medium sized company, and are able to provide you with a much more personal service than many other companies. The majority of our work comes from personal recommendations.